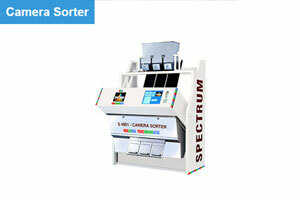 Spectrum Industry always gives priority to its valuable client's requirements. Another product unveils by them is Cross Beater type Coffee Hullers that is widely praised for hulling both parchment and dry cherry coffee in the best possible way. 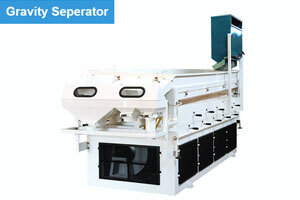 The mechanism use in this machine is simple as the coffee is fed through the hulling cylinder and is filtered through the perforated screen using cross beaters. 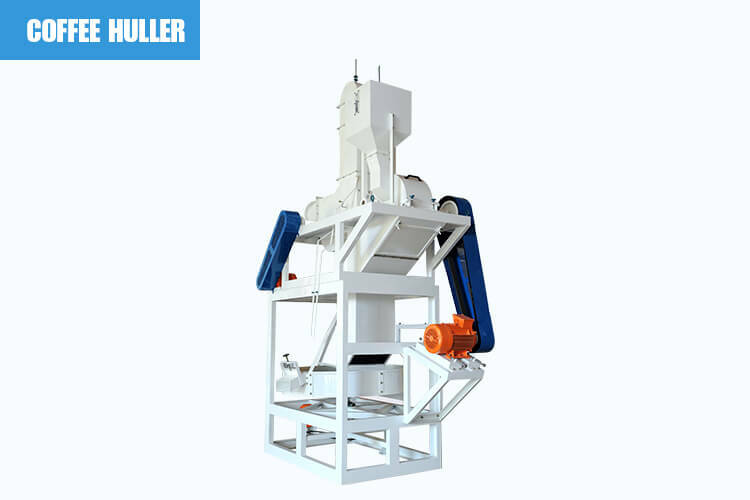 This helps to reduce the friction between beans and restrict the generation of dust, thus resulting in minimum loss of product due to breakage. 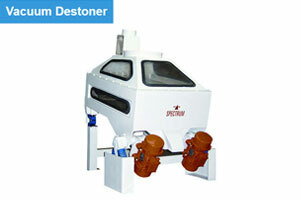 It also uses influential Aspirator that separates the husk and peels present in the coffee beans. 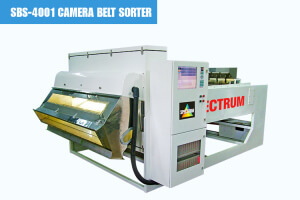 It is equipped with a swing down doors that permit the fast and easy access of product in hulling cylinders and even the blades and perforated screens can easily be replaced and cleaned for next use. Hullers, Aspirators and Oscillating screen are attached with separate motor that offers constant speeds resulting in smooth and hassle free functioning. The Oscillating screen present is manually adjusted by using step-less adjustable drive that separates hulled and unhulled coffee. By using this screen the unhulled coffee moves towards the center and is collected through the duct available. 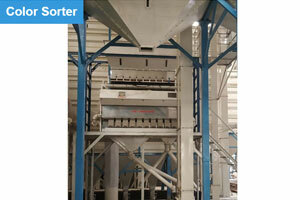 While the hulled coffee beans are collected around outer rim of the screen and are ejected out through the outlet duct. 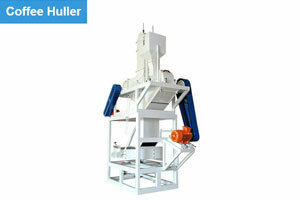 Efficient : Higher output with lower power consumption. 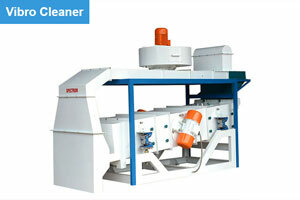 Less wastage : No loss due to generation of coffee dust or breakage of beans. 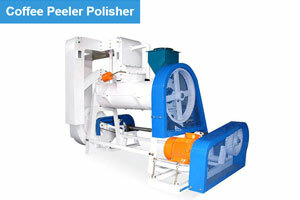 Durable : Four times reversible wear resistant hulling blades provided. 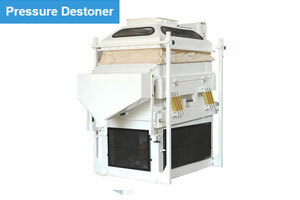 Easy maintenance : Quick change of hulling blades and perforated screens possible. 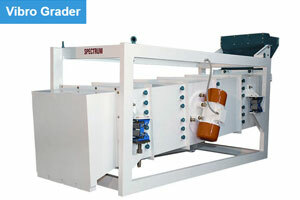 Reliable : Individual motor drives provided for trouble free performance.